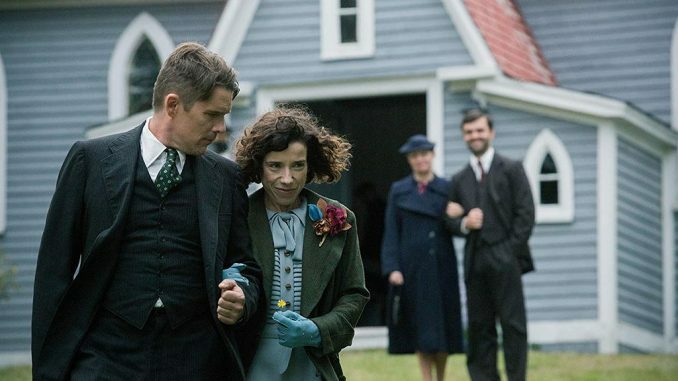 A rapturous reception for last night’s film, Aisling Walsh’s Maudie, which earned an overall appreciation score of 93.65 per cent. That places it in the top ten of films we have ever shown. Sorry about the mix-up with the sound at the beginning.